Community Service Council’s Housing and Homelessness Division is expanding, welcoming three new Service Navigators to the All Doors Open Coordination Center team: Will, Maggie and Lily. 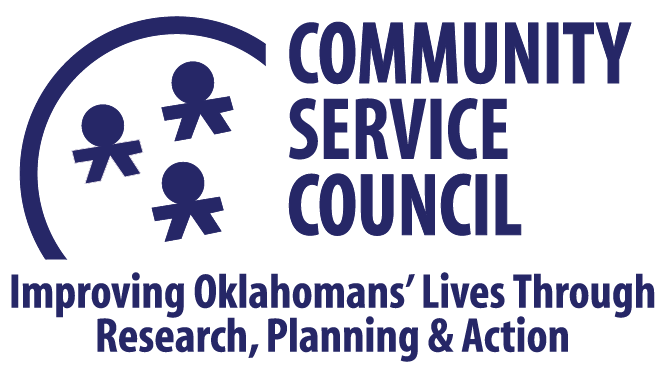 As Service Navigators, the team provides phone-based 360-degree referral navigation through our partnership with Unite Us and our own 211 Eastern Oklahoma, helping individuals and families connect to needed services and resources to prevent and reduce homelessness. The All Doors Open Coordination Center is part of the All Doors Open Coordinated Entry System. The Coordination Center goes beyond being an access point and serves as a support for people accessing services in our community, and a data collector for community-level data around the needs of people experiencing homelessness and housing instability in Tulsa.